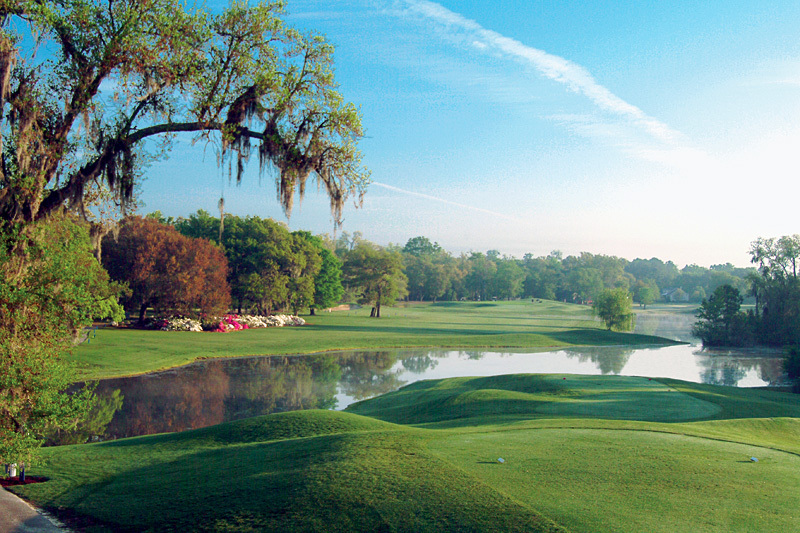 “One of my best!” is how noted course designer Dan Maples has often referred to Willbrook Plantation. 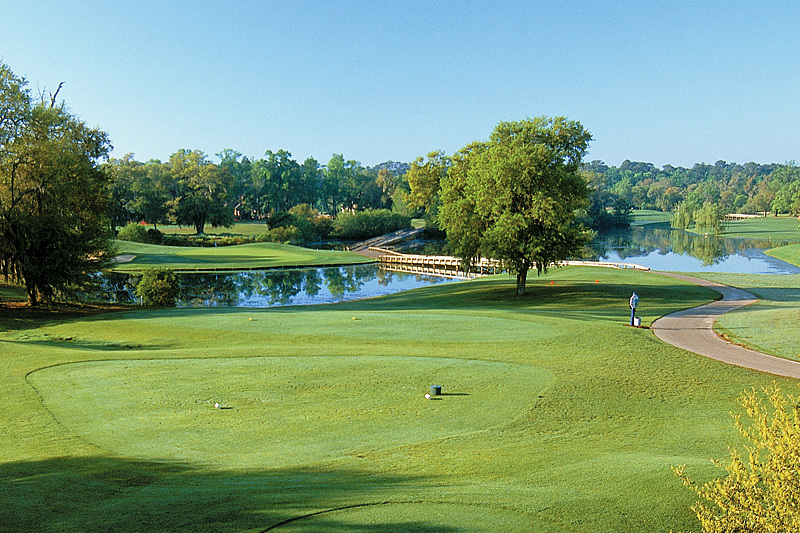 Carved from the site of two Carolina plantations, Willbrook offers a tranquil blend of golf and wildlife that has been featured on Nature Scene TV. New hybrid “Champion” Bermuda greens installed in late 2006 have made it even more stunning. 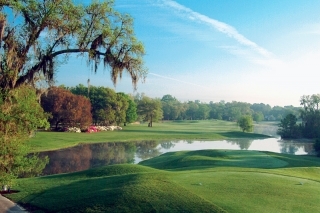 As part of the Waccamaw Golf Trail, this award winner with magnificent design and Southern hospitality, will assure one of your most memorable rounds. 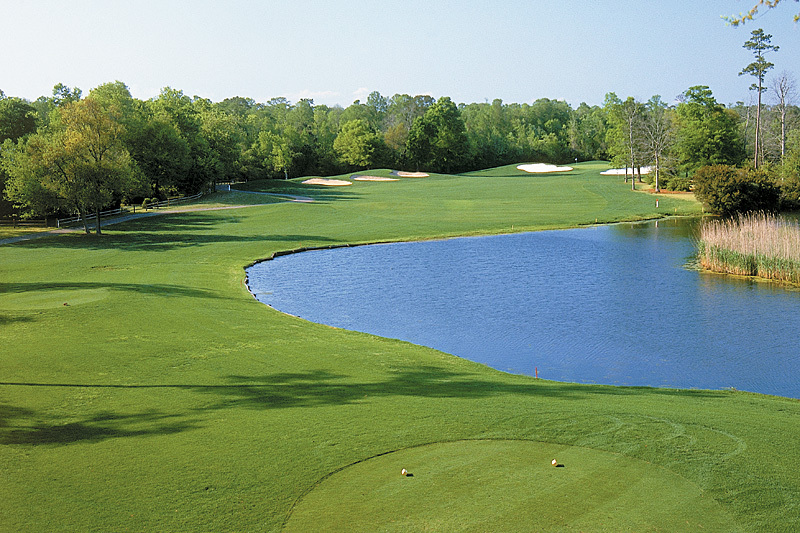 Click to book tee times and golf packages for Willbrook Plantation or other Myrtle Beach golf courses with On the Green Magazine.